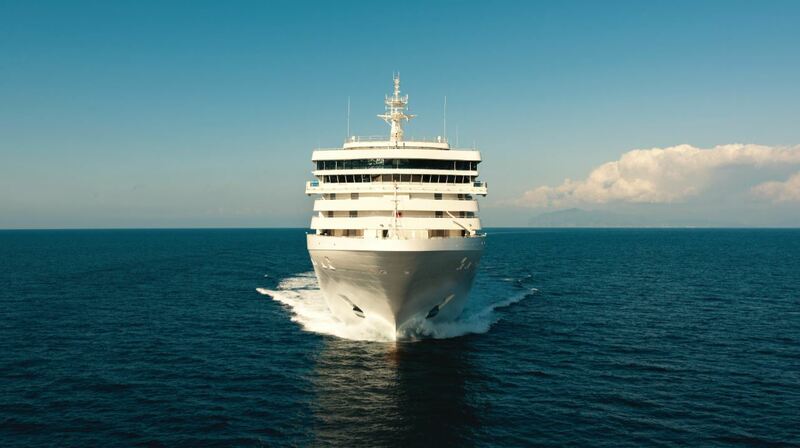 Luxury cruise line Silversea Cruises and Italian shipbuilder Fincantieri have signed a contract worth about €310 million for the construction of a new ultra-luxury cruise ship, due to join the Silversea fleet in 2020. Tentatively named “Silver Moon”, the new ship will be a sister ship of “Silver Muse”, which was delivered in April 2017 at the shipyard in Sestri Ponente (Genoa). At 40,700 gross tons and with a capacity to accommodate 596 passengers on board, she will maintain the small-ship intimacy and spacious all-suite accommodations which are hallmarks of the Silversea experience. The new build will expand Silversea’s fleet to 10 ships. Once operating, she will significantly raise the bar in the ultra-luxury segment with a wealth of enhancements to the on board experience, while satisfying the uncompromising requirements for comfort, service, and quality of the world’s most discerning travelers.